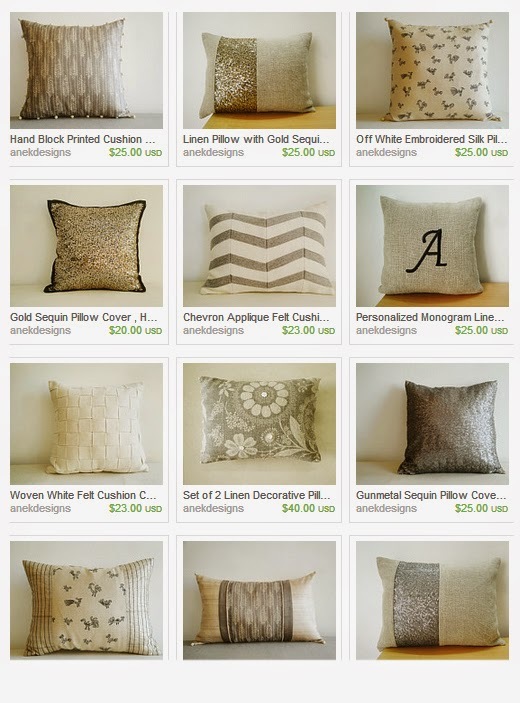 It is always wonderful to have friends open Etsy Shops!!! Ambika my batch mate from design school has opened the cutest little shop ever called Studio Bommai! What does she sell? 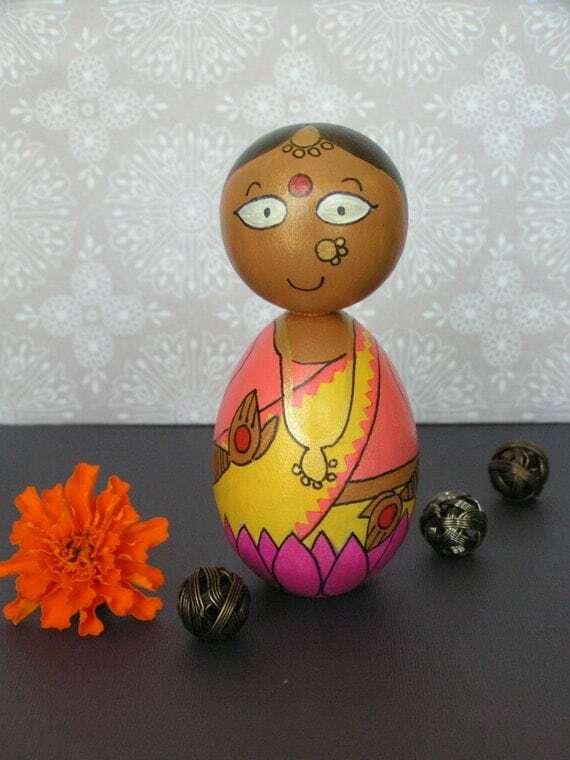 Hand painted wooden 'golu' dolls from Indian mythology!!! My favourite, a pair of devotees! 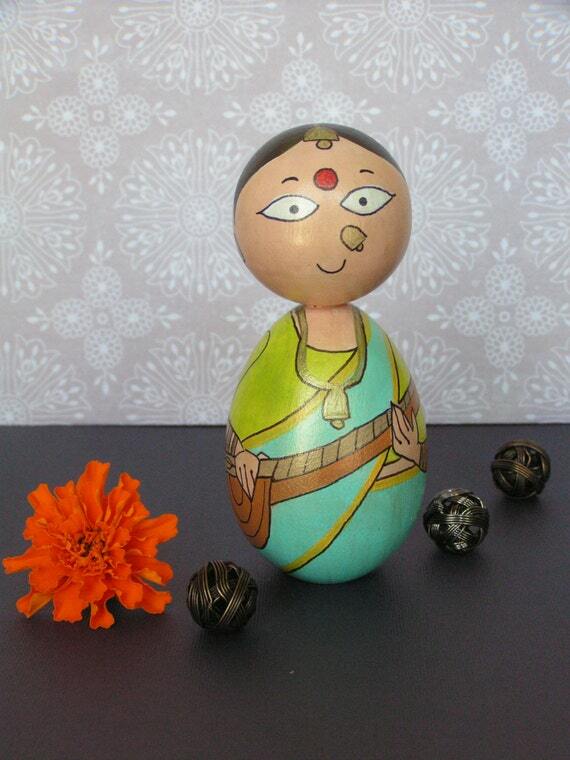 Do check out here shop here, it will be the most adorable shop you may have seen in a while! new skirts on Anek Designs! 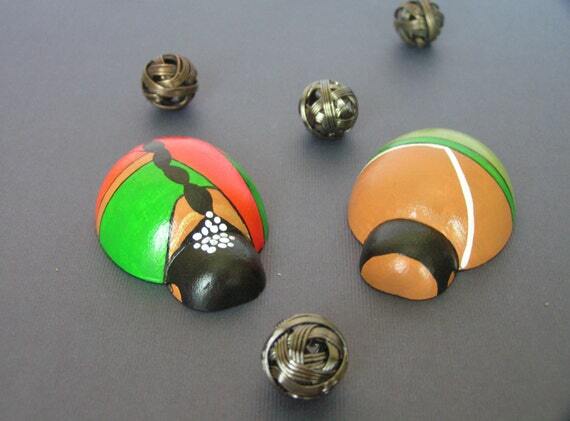 have you seen them on our facebook page and etsy shop yet? i am in love with our new reversible kantha free size free spirit skirts! they comfortably fit waist sizes upto 38 inches and are 34 inches long. my awesome niece agreed to model them for us and she is 5 ft 6 inches tall! do let me know what words/ style come to your mind when you look at these? 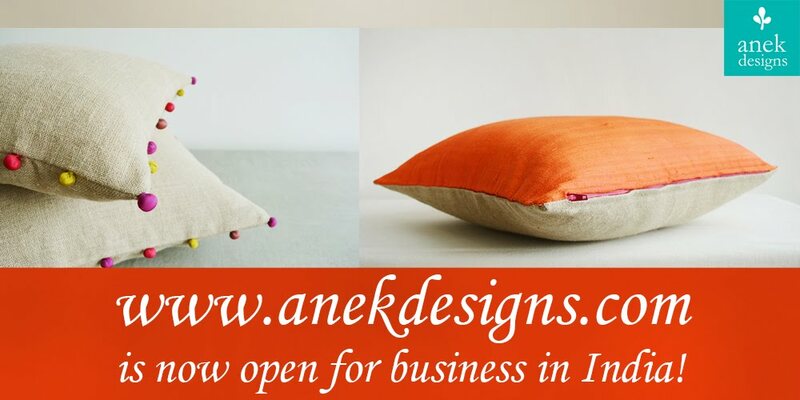 what else would you like anek designs to make?